Sized for the beginner. 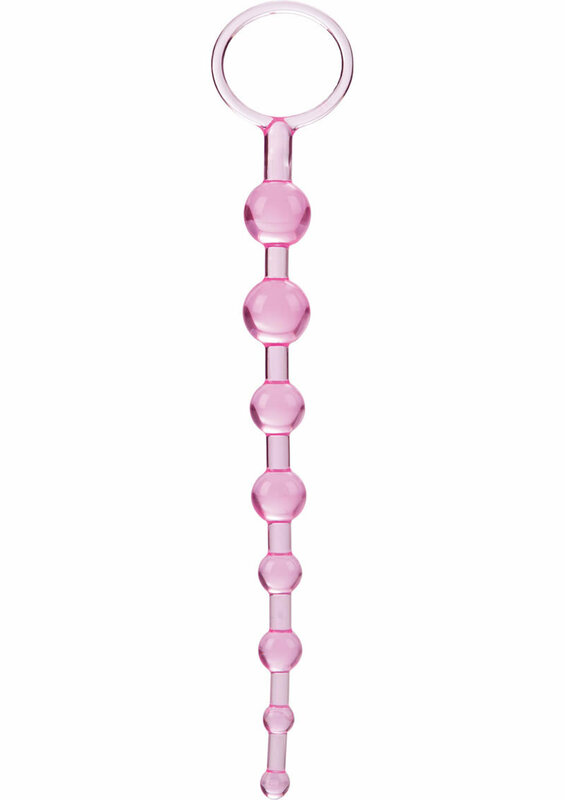 Flexible, slim, graduated pleasure beads with an EZ retrieval ring. Phthalate-free PVC. 8.25" x .75"/ 21 cm x 2 cm.